At a time of mass migration to the cloud, vendors selling technologies supporting this trend are experiencing much the same as those selling pickaxes during the gold rush. Business is booming, and expectations are skyhigh, namely SD-WAN. 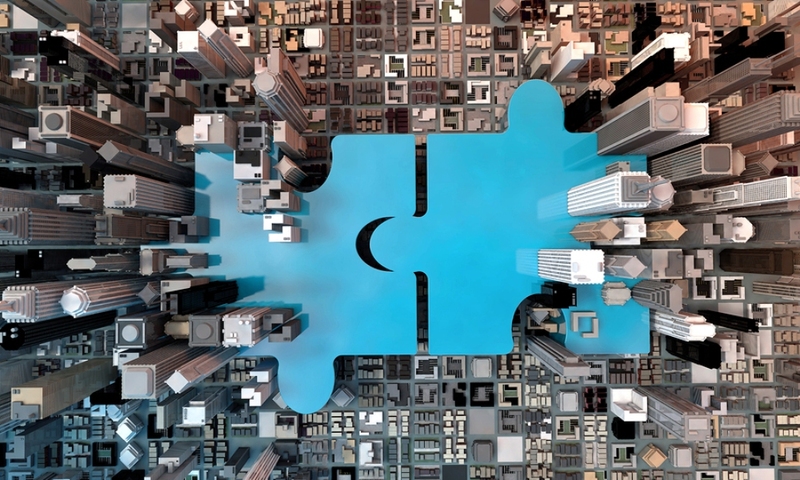 Today, Fusion announced the acquisition of MegaPath, bringing the private company’s comprehensive portfolio of cloud services including SD-WAN UCaaS, security, cloud connectivity and more to an already robust Fusion arsenal. Put simply, the acquisition provides a highly scalable, customizable and robust back office OSS platform to support enterprise. Fusion takes in more 8,000 current MegaPath SMB and enterprise customers. Moreover, MegaPath offers the addition of a more than competent tech team composed of cloud service professionals. Fusion is a firm well informed on facilitating growth via acquisition. And its recent flurry of maneuvers should make clear this cloud services company is not one to sit on laurels. The bar is set, and it seems Fusion is ready to move the mark. Who is your cloud services provider?